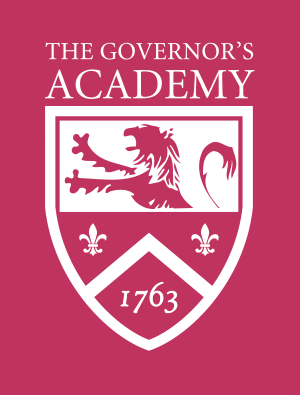 The Governor’s Academy is a charter member of the Independent School League (ISL), the oldest Independent School athletic association in the United States and arguably one of the most competitive leagues in the nation. The League is comprised of 16 private schools in New England, including: Belmont Hill, Brooks, Buckingham, Brown & Nichols, The Governor’s Academy, Groton, Lawrence Academy, Middlesex, Milton Academy, Noble & Greenough, Rivers, Roxbury Latin, St. George’s, St. Mark’s, St. Sebastian’s, Tabor Academy, and Thayer. Founded in 1948, the league’s members compete in 18 sports as a part of the larger New England Prep School Athletic Conference (NEPSAC). The Governor’s Academy has won numerous ISL and NEPSAC titles in recent years, including championship crowns in football, field hockey, girls cross country, softball, boys lacrosse, boys basketball and girls ice hockey. The school is proud of the behavior and the high level of sportsmanship displayed by its players, coaches and fans. The Governor’s Academy supports fully the league's "Sportsmanship Creed," adopted in the spring of 1994.